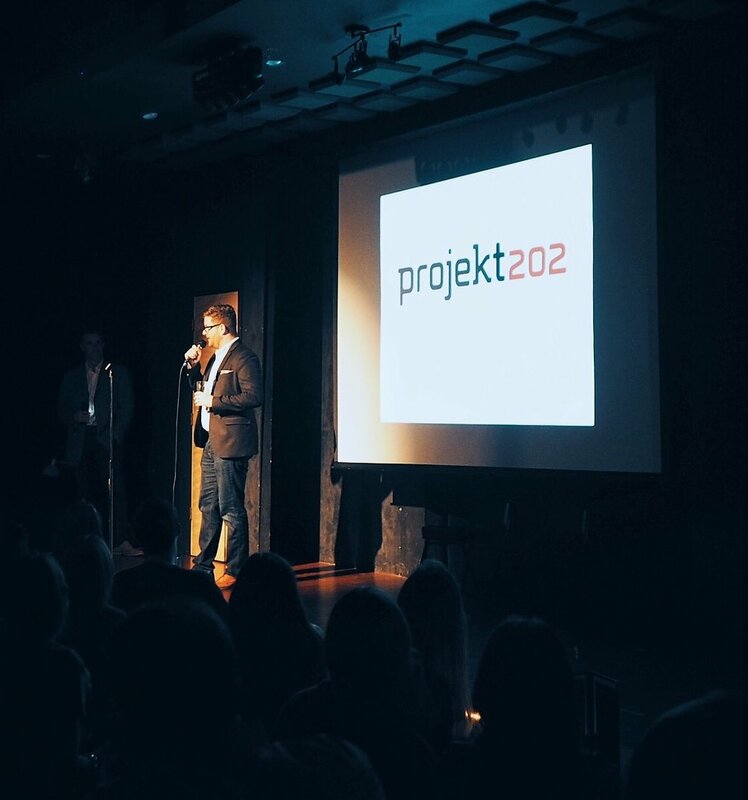 projekt202 sponsored a standout night of stand-up comedy on April 20. The Dallas Comedy House in Deep Ellum was the site for the Digital Dallas StartUp Comedy Roast. 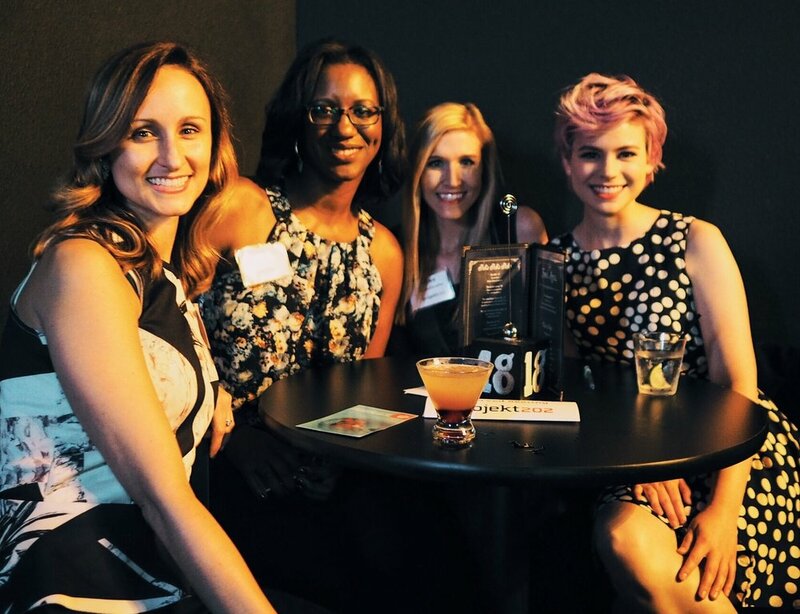 Digital Dallas teamed with Launch DFW to host -- and then roast -- five new North Texas companies. 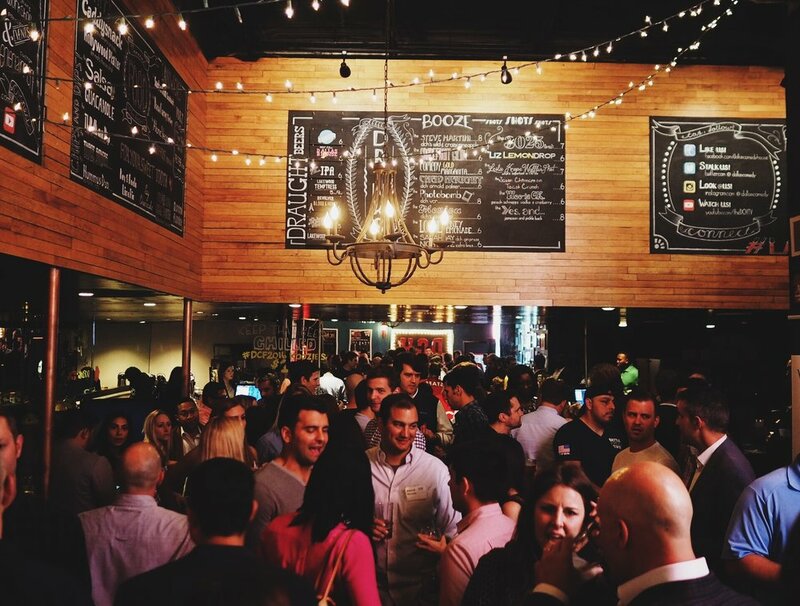 Each of the five Dallas startups had two minutes to impress the crowd. 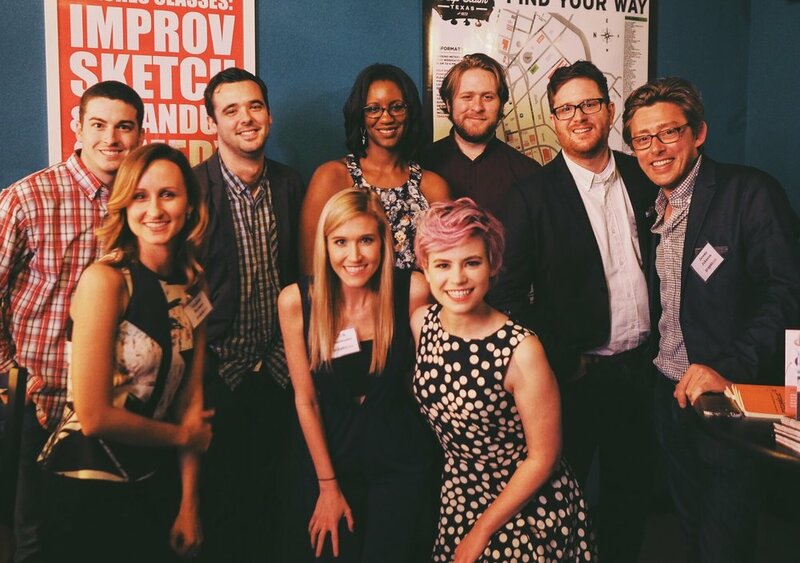 The DCH improv troupe then piped in with its comedic take for a truly unique type of user experience.